Using a portable biopotential amplifier (Electroneurograph), the evoked response of the Ulnar nerve has been recorded from patients with moderate to acute diabetic neuropathic conditions. The ENG signals are again simulated and the features of these signals are extracted using Prony’s feature extraction method. The poles and resonance frequencies of ENG signals are used as features. A multilayer feed forward neural network classifier is applied to these features for the classification of Neuropathic Conditions. Identification of moderate to acute diabetic neuropathic conditions at various stages is the primary significance of this technique which helps the doctor for better diagnosis and to go for advanced treatment. 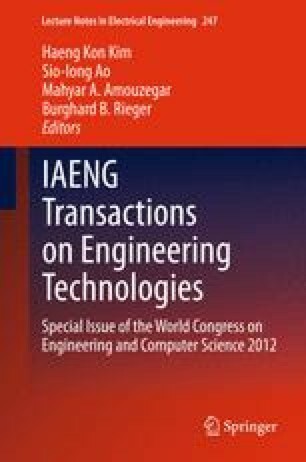 The authors take this opportunity to acknowledge generous support and feedback extended by the Principal, College of Engineering, Trivandrum and my colleagues.